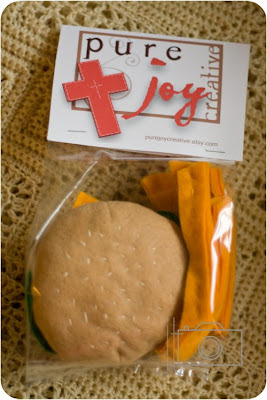 Pure Joy Creative: do you want fries with that? 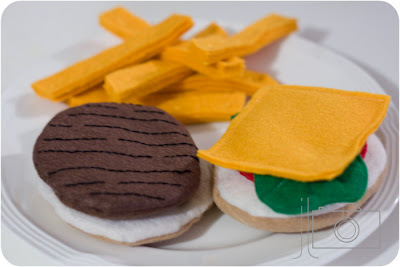 felt food for her daughters birthday. and wanted something else to go with it. something I had not ventured to make yet. But I am SOOO happy that she asked! 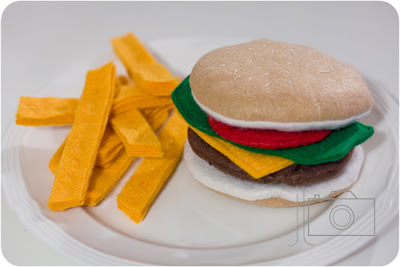 this burger and french fry combo thing. And I am REALLY happy with how it all turned out! Can't wait to try something else new! Hope the little lady enjoys her new food! So, what do you think? Is it bad that those are kind of making me hungry? They are so cute! 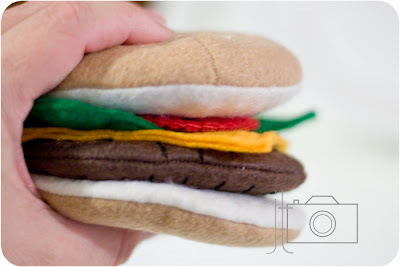 I love felt food, it's so fun. That's awesome. 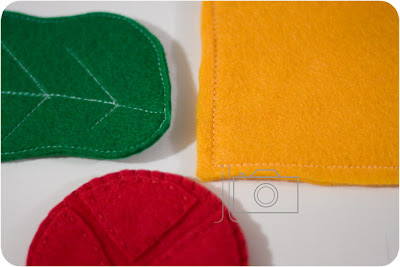 You find such real colors for the felt...haven't really shopped for it, but doesn't look like your basic crafting felt. I absolutely LOVE LOVE LOVE these! 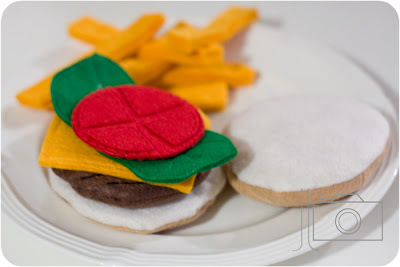 That's totally MY kinda burger... your detail and design are just SUPER! Are you going to sell these in your etsy shop? I think they would be a HUGE HIT! So cute! Definitely making one when my daughter gets a bit older. Thanks for auditioning for American Crafter! AWESOME! love your attention to detail. Totally makes it rock! Its believable as soon as my daughter saw it she started crying for a hamburger. 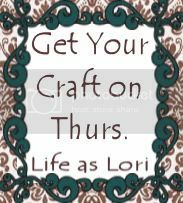 Excited to be competing with you in American Crafters.